Published by Mountainblog on 06/01/2017 . 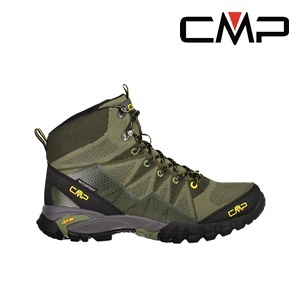 The revolutionary trekking boot made in mesh for ultimate lightness and maximum comfort. Upper made with polyester thread of varying strengths, intertwined with different structures and densities to reinforce the areas subject to the most stress or which must provide the most support to the foot while easing the areas that do not have any specific function. For greater lateral support, a clear film has been heat-applied while two “action leather” parts have been added to protect the foot and provide stability. The VIBRAM sole guarantees the best grip to tackle challenging terrain, especially heavy ground. Available in MID and LOW versions. At CMP we love the work we do, and we are proud of the great Italian heritage that has been created here. The products we produce have been crafted to your needs, technically and stylistically. Here at CMP we create styles for all day comfort in motion, for all activities by using the best technologies, that fit perfectly your needs to be dynamic in the outdoor environment, and keeping you healthy in everyday life. 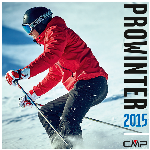 We know what we are talking about, CMP is full of active end product users, which is why we have a wide collection of high performance products and styles, for every weather condition, so no need to worry if we are up to the job, we will protect you in the cold and the rain, and the snow and the sun, with natural down jackets, incredible soft shell’s capable of protecting and insulating you. 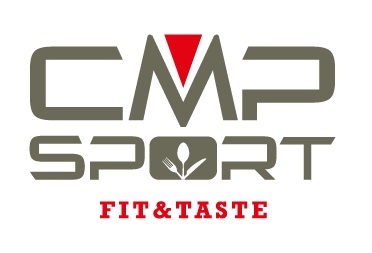 Here at CMP we care about our customers, our followers with flowing collections that interact harmoniously in style, design and colour, giving you every possible combination to suit your personality and your activity. 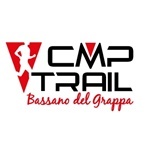 Our heritage and love of the outdoors continue to work together creating beautiful styles in great colours, culminating in the further development of technical outdoor and life style garments…..welcome to the world of CMP.